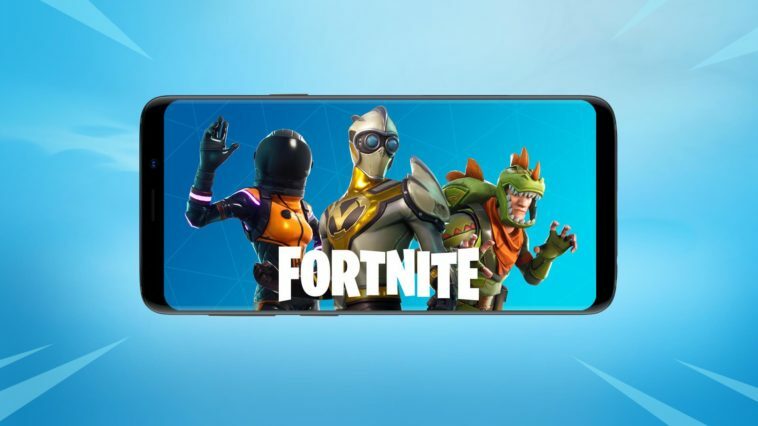 Fortnite Mobile Android Recently Became Officially Available For a Wide Range of Android Devices Now Which Means It is Not Just For Samsung Users. Fortnite Android is one of the most popular battle royale games that have been released in the past few months. 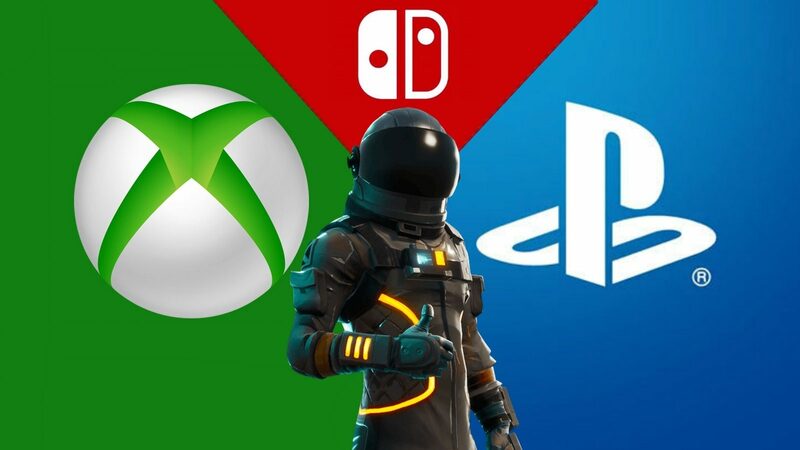 The gameplay experience that the graphics, weapons, maps, and features of Fortnite provide to players is incomparable and it was soon available on Xbox One, PlayStation 4, Nintendo Switch and iOS after its release on PC. Fortnite mobile Android, however, was initially released for Samsung Galaxy devices only and that too was the beta version! 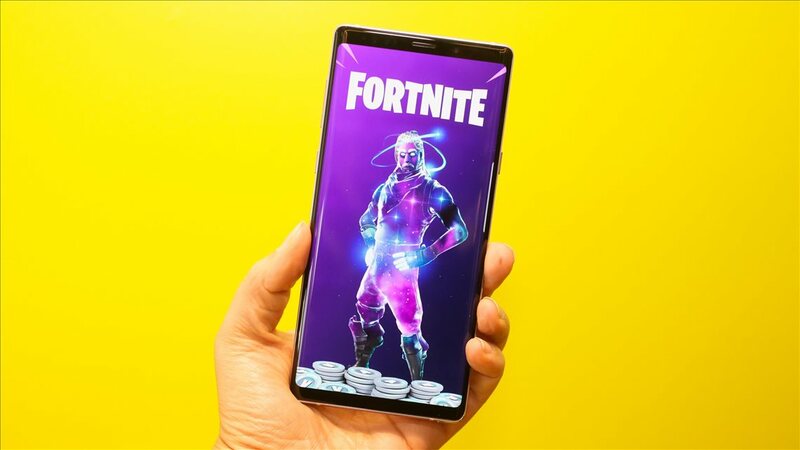 Fortnite Android recently became officially available for a wide range of Android devices now which means it is not just for Samsung users. However, the official release is not on Google Play Store so Fortnite mobile download is available via the official website only. Epic Games wanted to develop a more direct relationship with its community and therefore decided to remove Google Play Store out of the way. Nevertheless, its availability on Apple Store means that they just wanted to escape Google’s 30% cut on in-app purchases. 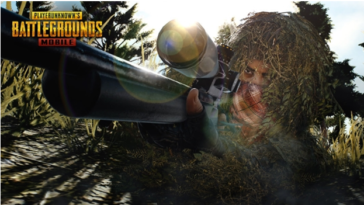 The game is obviously similar to the PC version in terms of weapons, characters and most of the features. Fortnite on Android differs when it comes to graphics because they are obviously superior on PC. What is better in mobile version is the fact that controls are adapted for touchscreen due to which a lot of actions are automatically done like opening the door or picking items. Another feature distinguishing the Fortnite mobile from PC is the availability of on-screen audio indicators for gunshots and footsteps. Since mobile’s voice is usually insufficient to hear minor yet important voices in the game, this feature of mobile version makes the user experience great. How to Download Fortnite Mobile on Android Safely? The first and the most important step is to visit fortnite.com and download the 2MB apk file for Fortnite Mobile. This is the only way you can be sure of your device’s safety because the downloaded file is free from malware. 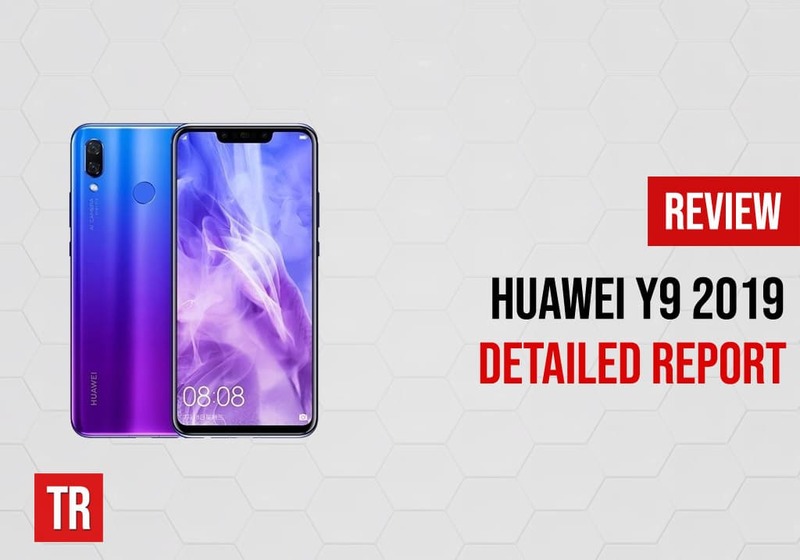 However, in order to grant permission to your device to download files from a third party source, you need to tweak some settings and allow your device to download any file from the web. This means that your device becomes vulnerable to threatening files that may get downloaded at any given time. 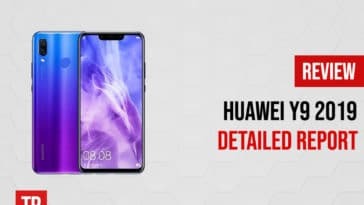 Therefore, once you download the apk file and install the game by following the instructions, you must revert back to the original settings and prohibit your device from downloading any file that is not from Google Play Store. The hassle is avoided by iOS users as they are able to simply download the game from App store. 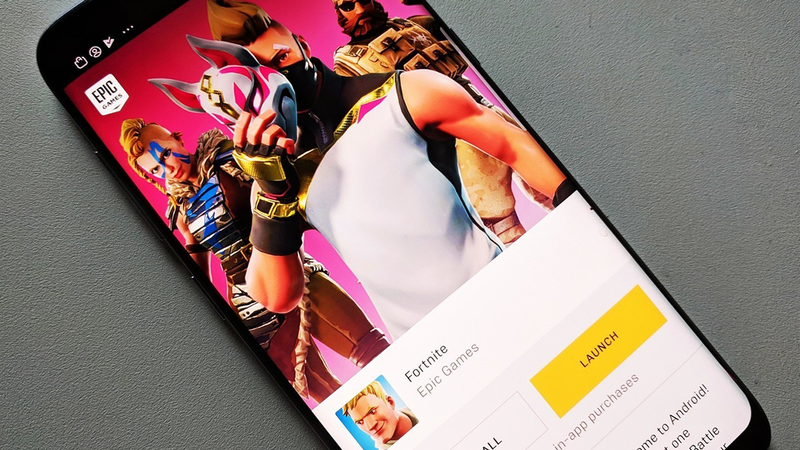 Epic Game’s decision of not making Fortnite mobile available on play store is, however, justified because they are making millions of dollars through in-app purchases and by adding the game to Google Play Store, they would have lost a lot of revenue for no reason. Fortnite on Android is still having a large number of players but obviously, the number would have been greater if the app was available on Google Play Store as many people do not want to go through the complicated installation method. 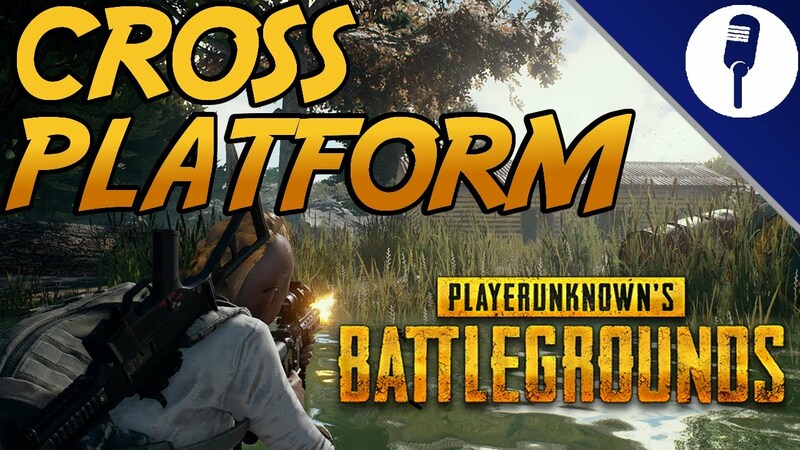 What makes Fortnite Android better than PlayerUnknown’s Battlegrounds, commonly known as PubG, is that you can cross-play the game with Fortnite for iOS, Xbox One, PlayStation 4, Nintendo Switch and PC. 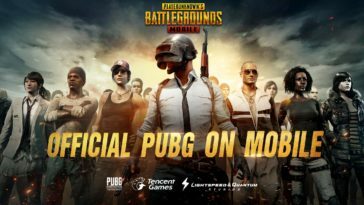 PubG mobile only allows playing in teams with other users on PubG mobile only which means that with Fortnite, more users are able to play in duo or squad with friends. Don’t you think that a user playing Fortnite on PC would have a better aim than the user playing on a small touchscreen? Would cross-playing not be unfair for mobile players? The answer would have been yes if Fortnite mobile was not providing its players with aim assist to improve accuracy. While aim assist is available, there are certain in-game strategies that Fortnite mobile players use to improve accuracy. Firstly, you can change the third person view to over-the-shoulder view which helps you aim better on the target. Secondly, shooting while crouching is another strategy that improves stability and increases the chances of you getting a kill. But crouching would also mean that you cannot move rapidly and there is a chance of getting killed if you miss your shots. 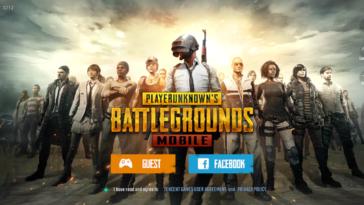 Since users tend to make a lot of in-game purchases and progress, it would have been unfair to them if they log in from some other device and lose everything. Therefore, regardless of when you log in from whatever device that is compatible, you simply need to log in using your account details and the progress will be the same. Players tend to play a lot on Fortnite mobile Android because it is the most conveniently accessible device. You can play Fortnite mobile when you are feeling bored but are not at home so this is a great news as you can speed your progress now. The Fortnite Android-PubG debate is never-ending but the differences between the two games are clear: Graphics and Building Walls. Fortnite received significant criticism for not being available on Android for a very long time when PubG had taken the Android market by storm. Even when the beta version became available, it was only for Samsung Galaxy devices and later for other devices too. You should only be careful while downloading Fortnite on Android because there might be several 2MB apk files on the web that you might think are safe but in reality, the safest file can only be obtained from fortnite.com.